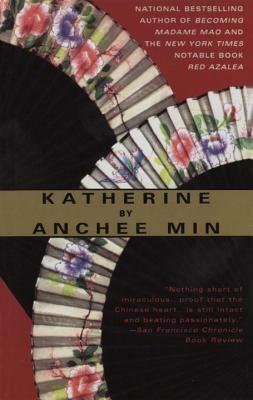 This novel, described by the San Francisco Chronicle Book Review as "nothing short of miraculous," is the story of Zebra Wong, a Chinese girl whose pragmatic mind conflicts with her passionate heart; Lion Head, her classmate, whose penchant for romantic intrigue belies his political ambitions, and Katherine, the seductive American with the red lipstick and the wild laugh who teaches them English and other foreign concepts: individualism, sensuality, the Beatles. In Katherine's classroom, repression and rebellion meet head-on-and the consequences are both tragic and liberating. Anchee Min was born in Shanghai in 1957. At seventeen, she was sent to a labor collective, where talent scouts discovered her and recruited her to work as an actress. She came to the U.S. in 1984 with the help of the actress Joan Chen. A painter, photographer, and musician, she lives in Los Angeles and Shanghai with her husband and daughter.